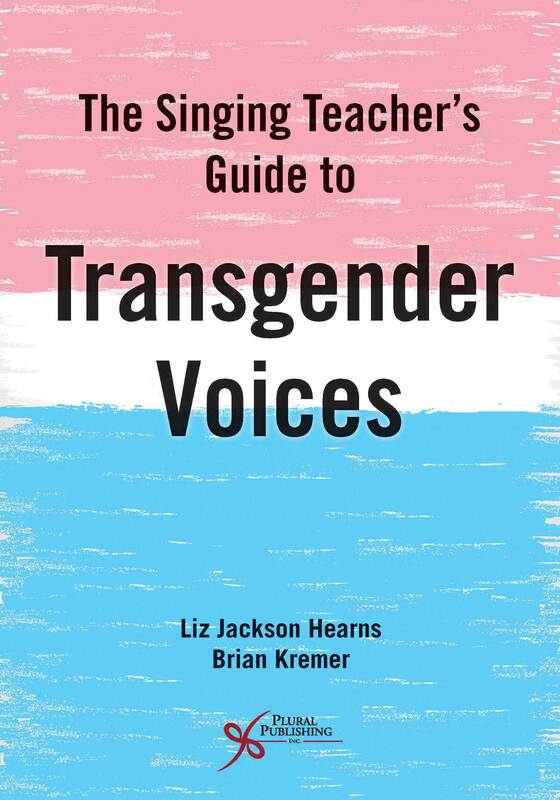 Cross-Training in the Voice Studio: A Balancing Act is an innovative resource for teachers and students of singing in today's evolving professional landscape. Saunders Barton and Spivey offer an inside view of their applied studios and the results of the cross-training process. 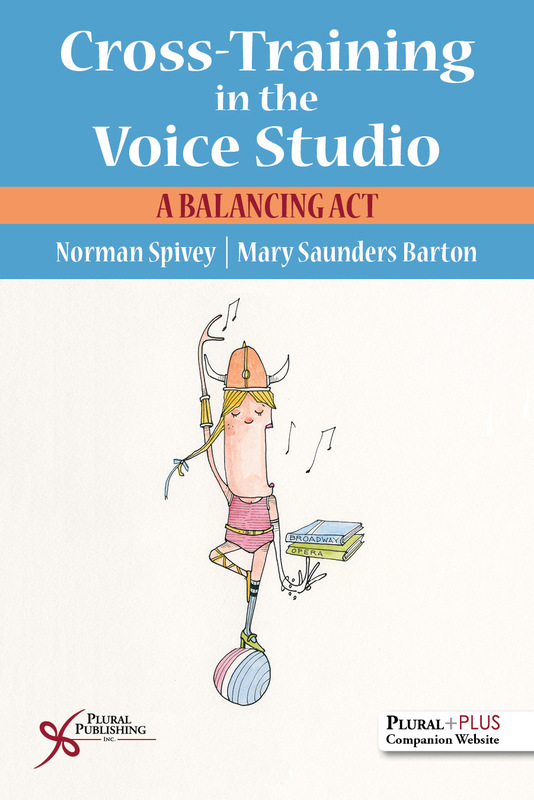 Cross Training in the Voice Studio: A Balancing Act is a must-read for anyone in the singing profession seeking insight on cross-training. 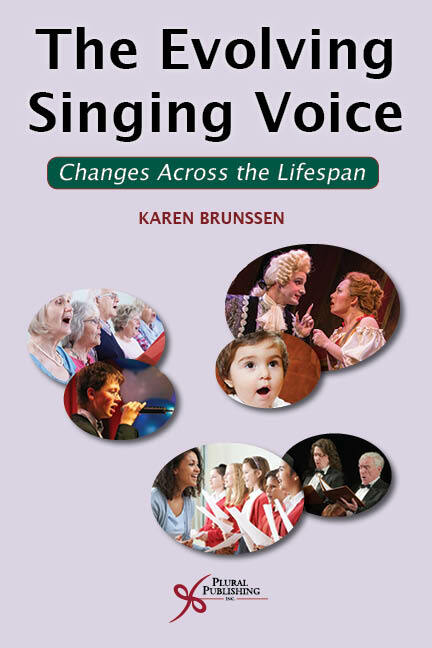 Read an interview with the authors published in "The Singer's Library" section of Classical Singer here. 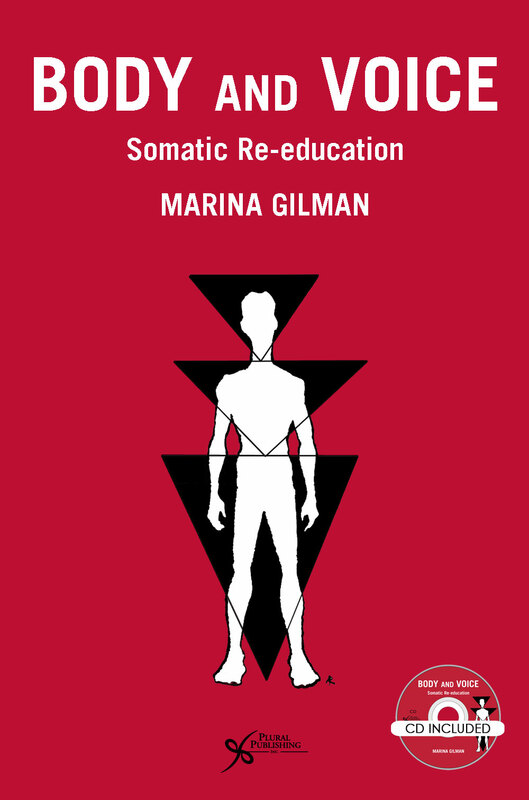 "If pedagogues who did not recieve this type of training are reluctant to adopt the cross-training model in their studios, they are advised to read this volume. 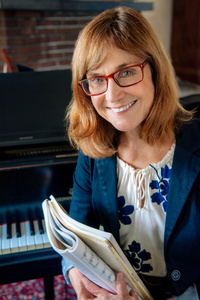 Spivey and Saunders, who are both classically trained singers, present a clear and nonthreatening pathway to teachers to widen their pedagogic philosophy. The final sentence of this volume summarizes their phillosophy: 'If we allow ourselves to keep sharing, learning, and growing, the best lessons we teach will be the ones we teach tomorrow.' This book is highly recommended." 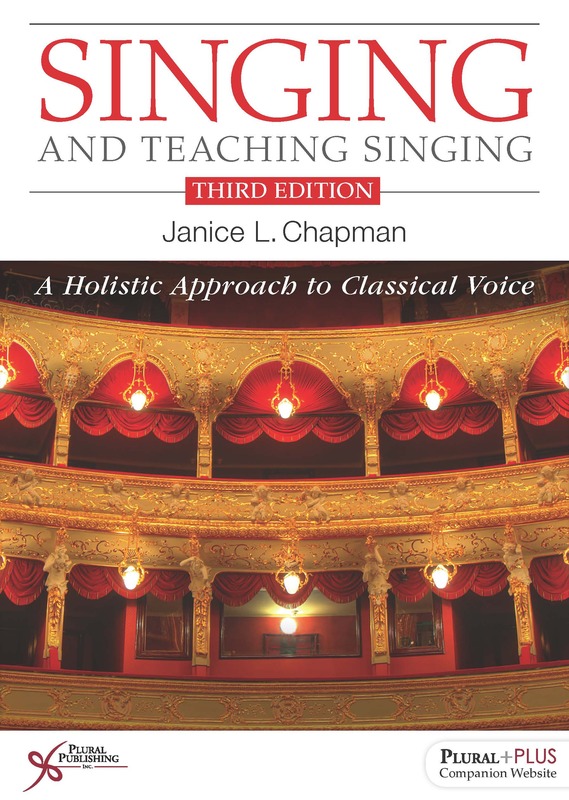 "Cross-Training in the Voice Studio: A Balancing Act, takes the bold stance that singers can learn to create a range of sounds that work for both classical and musical theatre performance. Pedagogically speaking, their ideas simply make sense. In the same way that dancers know the importance of using muscles evenly to prevent repetitive strain, singers may consider a similar approach to the interaction of the laryngeal muscles. 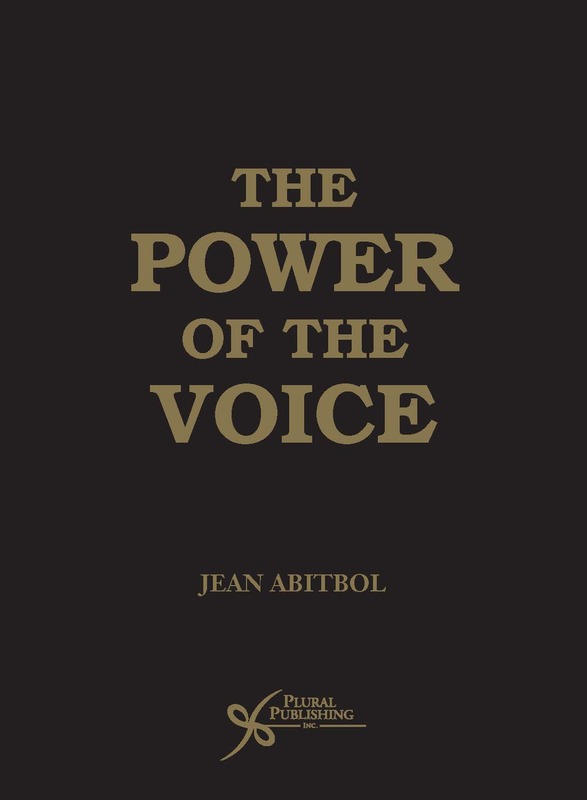 The book, therefore, focuses on 'the intersection of stylistic training' and 'the actual balancing act of cross-training' to strengthen the mixed voice that the authors call the 'Holy Grail' of vocal technique. inspirational model for modern voice instruction." "This is an important book which draws attention to not only the importance of training in more than one style, but also the rewards. It is extremely user-friendly, specific in detail, and has the additional bonus of providing examples in the companion website. 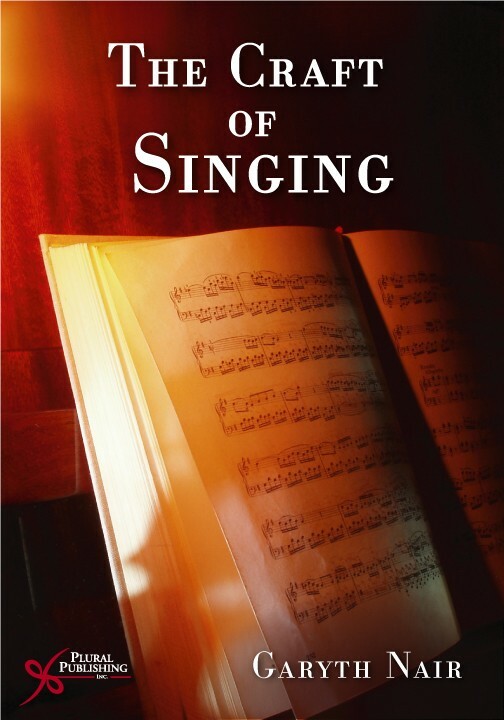 I believe there are "many roads that lead to Rome," but the goal must be to provide young singers with tools that lead to healthy and efficient vocal production. 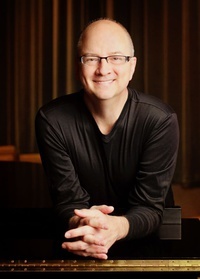 After almost 40 years of teaching, I can attest to the fact that if singers have a dependable recipe for the various qualities they need, the risk of injury will be minimal. However, these tools must be based on evidence-based vocal pedagogy. This book fits the bill." Chapter 1. How Did We Come to This? 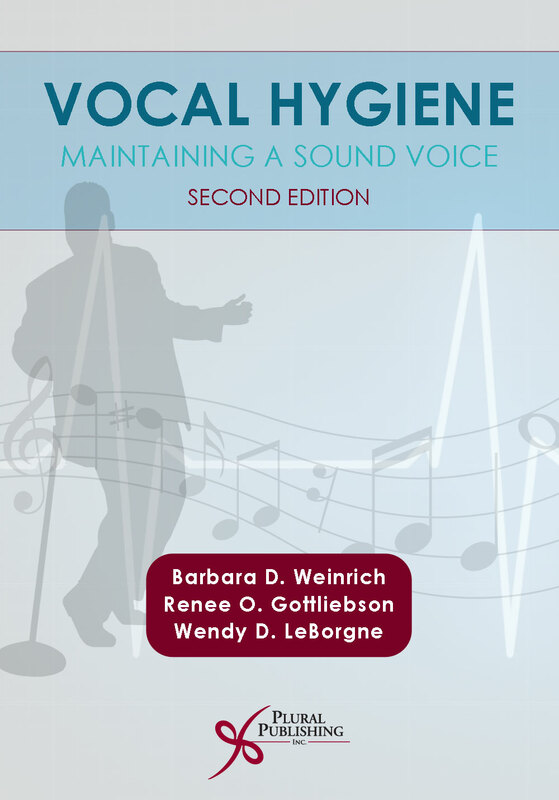 To access the materials, log in to the website using the URL and Access Code located inside the front cover of your copy of Cross-Training in the Voice Studio: A Balancing Act. Details: 169 pages, B&W, Softcover, 6" x 9"
Details: 331 pages, B&W, Softcover, 6" x 9"
Details: 400 pages, B&W, Softcover, 7" x 10"
Details: 272 pages, B&W, Softcover, 6" x 9"
Details: 888 pages, B&W, Softcover, 7" x 10"